The Derby High mentors are performing a superb role as ambassadors for the Derby High School. Representatives were at the Longfield Suite for the poignant Holocaust Memorial event, held at the end of January. Jemma Bowkett and Ben Houghton read a poem entitled ‘Will We Ever Learn? A diverse number of faiths were represented at the event. Candles were lit to remember those who had lost their lives in the Holocaust and other acts of genocide. Eleven mentors were trained as hate crime ambassadors by GMP, the fire service and Lesley Davidson (Anti Bullying Officer) from Bury MBC. All strands of hate crime were covered. This training ensured they are well equipped to support our students and stand up for equality. 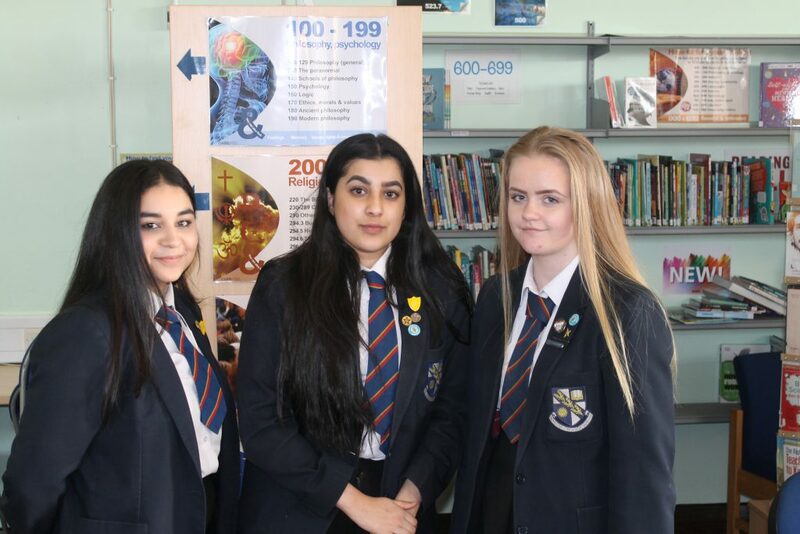 Our mentor’s next venture is to visit St Luke’s Primary School to present an assembly to disseminate the valuable information they have learned on hate crime.